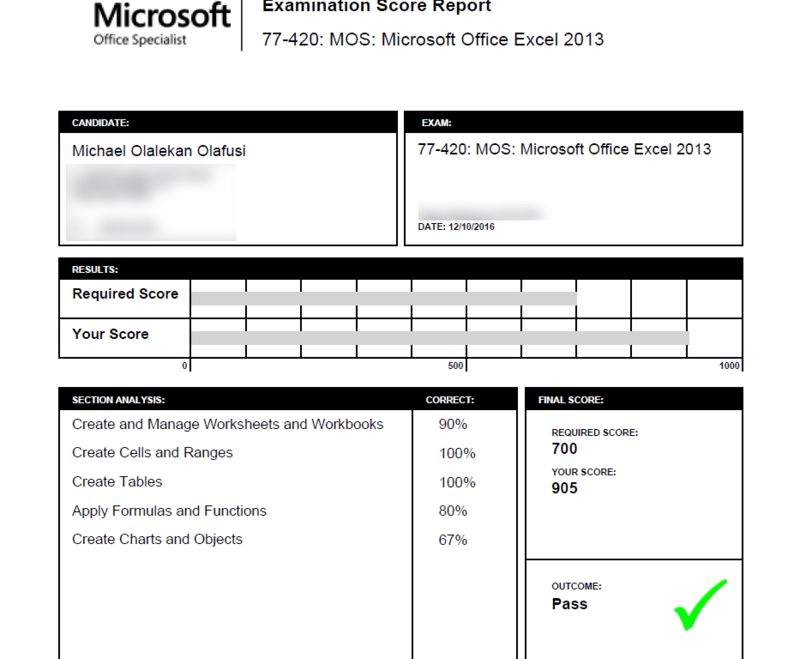 Yesterday, I finally made out time to go write the MOS Excel 2013 certification exam I had paid for since June 2016. At first it was the exam centre that postponed the exam, saying they didn't have any vouchers then. And when they did finally got vouchers, I was too busy to come for the exam. But as the year is ending and my workload has reduced, I managed to make out time yesterday for the exam. It was a project based exam. Tasks oriented. I was given a set of 30 tasks and graded on how accurately I completed those tasks under 50 mins. It went well and I knew all the tasks. 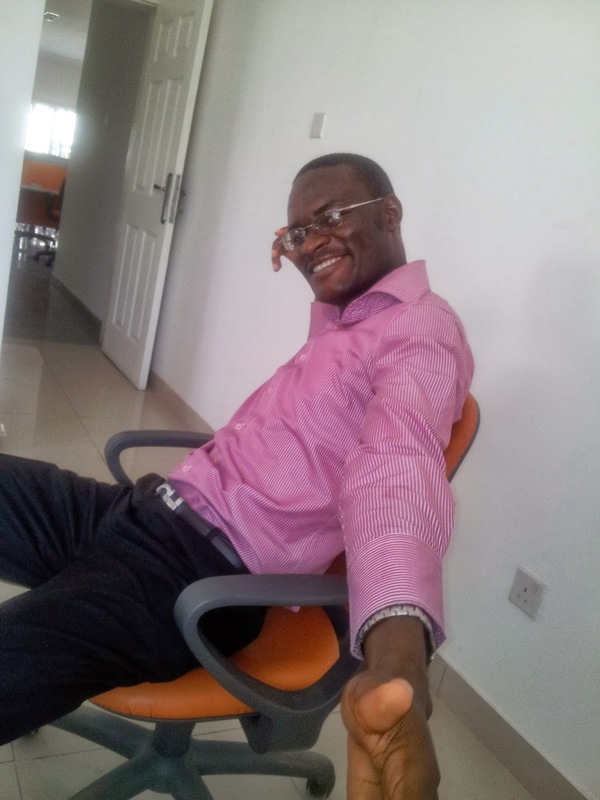 I was just smiling and finished with plenty minutes left to go over my work. 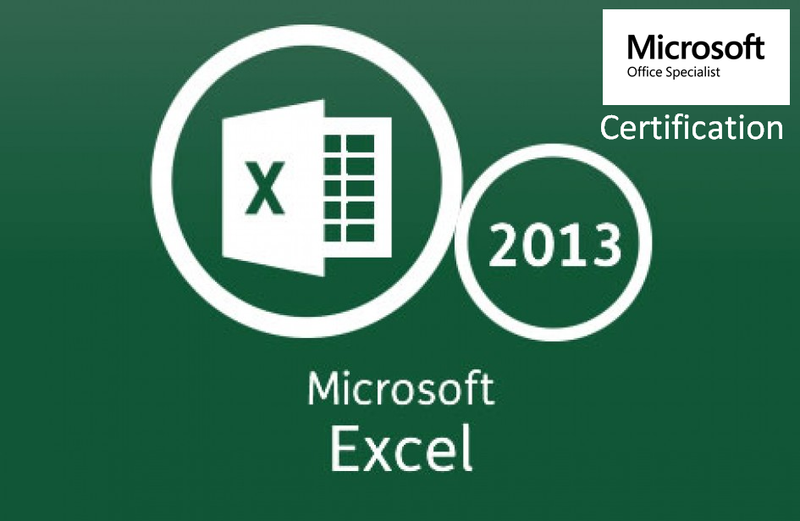 The only issue was that the exam centre, New Horizon, had Excel 2010 installed on the computer I used while the tasks were meant to be carried out on an Excel 2013. The resulting problem was there was a task that required exactly Excel 2013 feature, not present in Excel 2010. I tried maneuvering my way around it by creating something close to what was asked. Then there were tasks that the outcome looked differently from what Excel 2013 would have produced. In the end, I had 905/1000. I should have been very happy but I first was sad. If I had been provisioned the right Excel version, Excel 2013, I would scored way better or even had a perfect score. I am now happy. I passed is I passed. Now waiting for the certificate. Hey buddy, hearty congratulations! It sure must have been a "no brainer" for you, innit?